Do you need garage door repair services? Contact our company! Garage Door Repair Ennis is the best solution to all problems. We employ the best technicians and have the skills to troubleshoot, inspect and fix all garage doors and their parts with full efficiency! Do call us! If you have trouble with your overhead door, you have one more reason for calling our garage door repair team in Texas! We are not just specialists in overhead door parts and their repairs, but also dedicated and fast technicians. 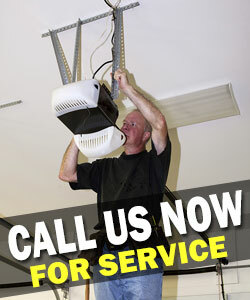 We offer same day emergency repair and are there when you need our assistance! Give us a call when you need the best in opener repair! We have perfect knowledge of electric operators and their progress, provide exceptional opener services and fix issues with the reverse mechanism at once. Send us an email today!